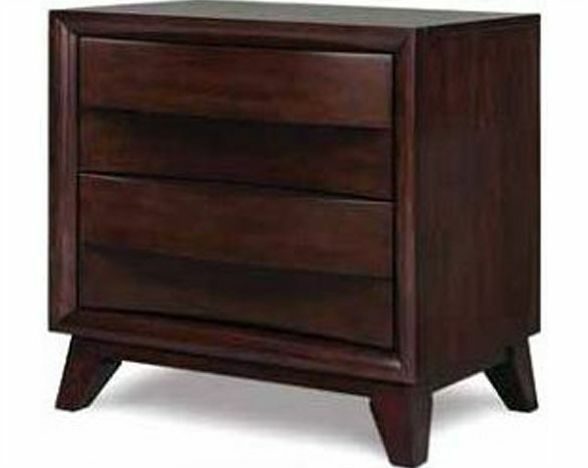 The drawer nightstand from the Empulse collection will definitely make you fall in love with it. It has two drawers to take care of all your storage needs. Once you buy it and place it in your bedroom then it will definitely fit in perfectly with the other furniture pieces in the room. It is a perfect blend of modern art interspersed with traditional outlook. 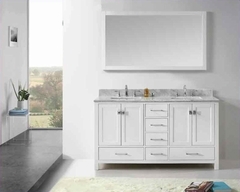 You should definitely buy it if you are fan of elegant furniture. This collection is here to stay.